By contrast, this showed very well, with greater concentration and complexity than the 1999 Moet. Most round the table thought that this was the wine of the session. Medium-deep gold colour, with a fine, persistent bead. Medium nose of buttered toast, biscuit and nuts – showing full development on both the Chardonnay and Pinot Noir 50% parts. 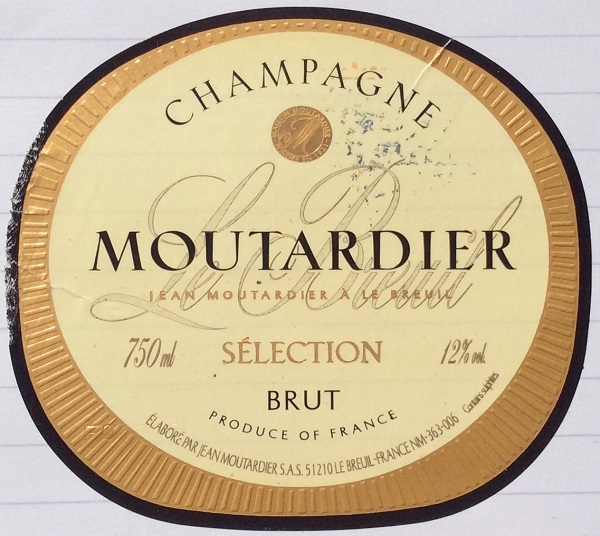 Delicate mousse, with peach, lemon, yeast, toast and a touch of ripe grapefruit on the finish. Good acidity keeps it fresh. Long. Good!